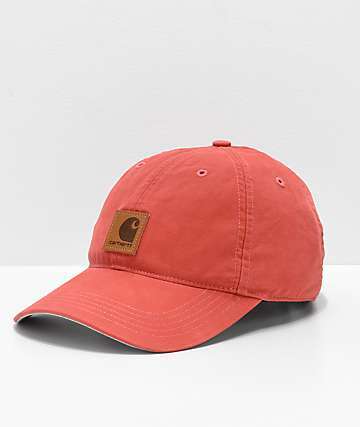 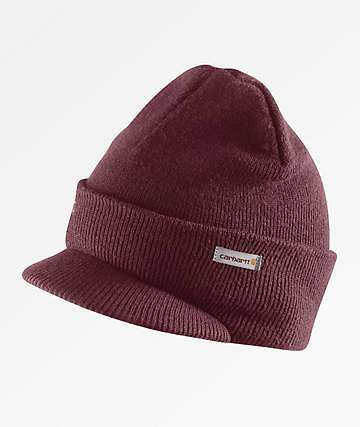 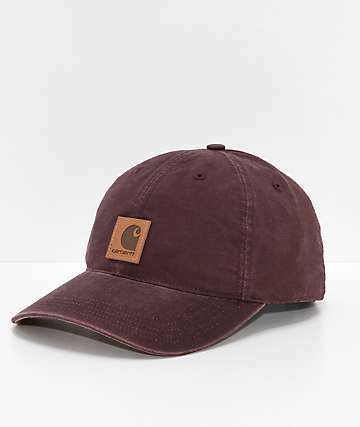 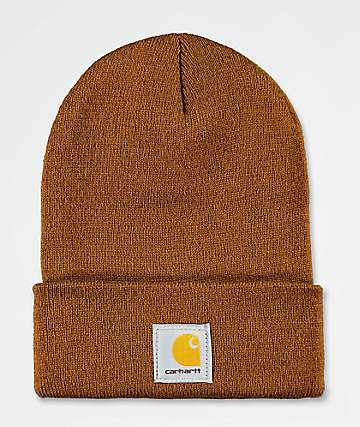 Carhartt has been providing top notch durability and comfort since 1889. 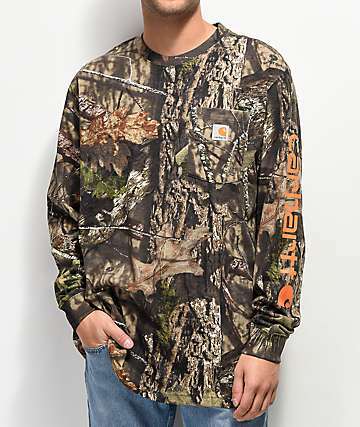 Don't hold the "founded-in-the-1800s" against these guys. 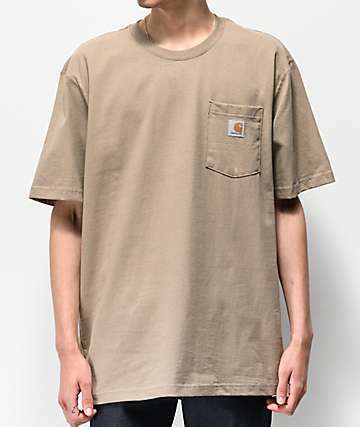 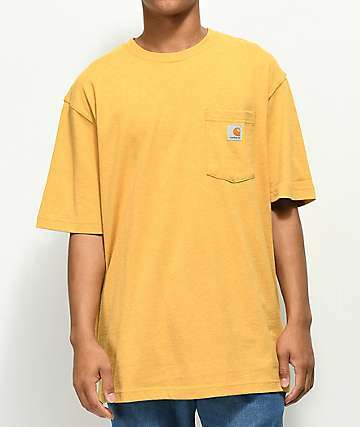 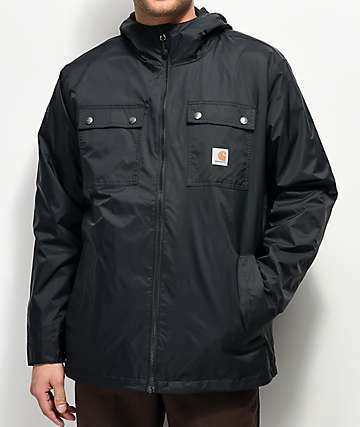 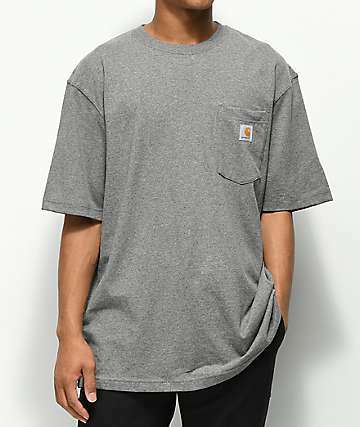 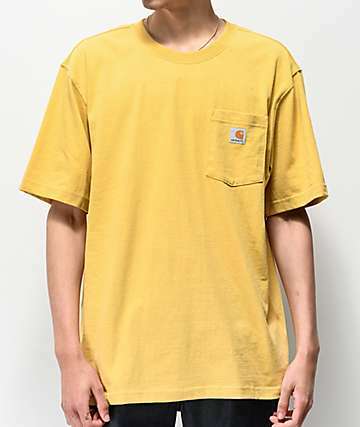 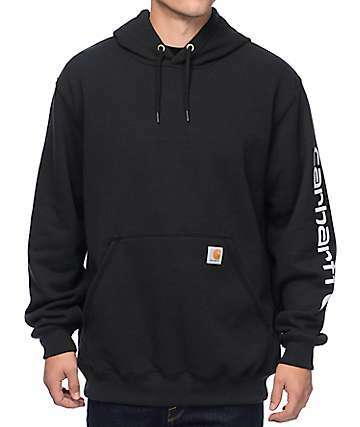 Carhartt's product quality is unsurpassable and loaded with technology that will keep you fresh and comfortable all day long. 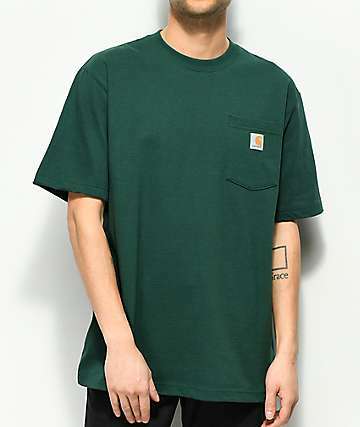 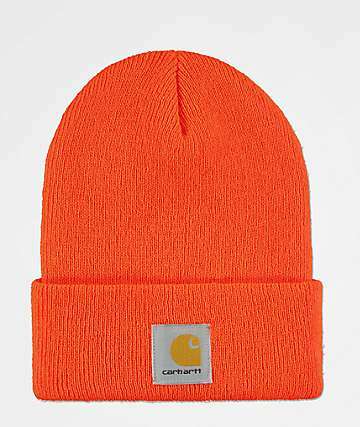 Not only does Carhartt's sweat wicking FastDry technology fight odors, it also has the ability to move sweat to the surface of the fabric so it can evaporate away from your body. 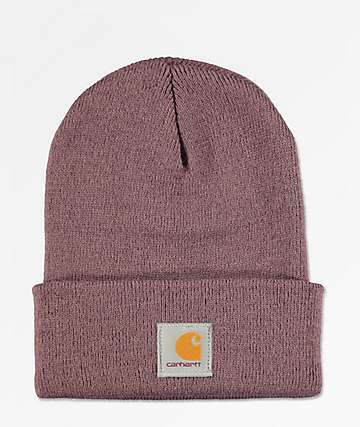 Plus, Carhartt's Stain Breaker tech makes stains easier to wash out so your favorite threads will stay sharp and clean longer. 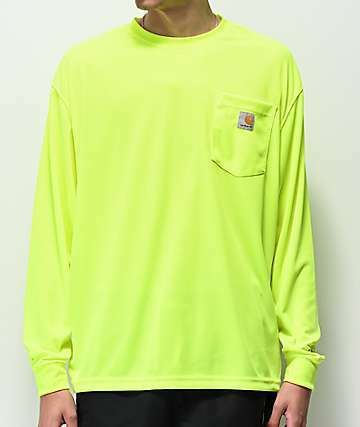 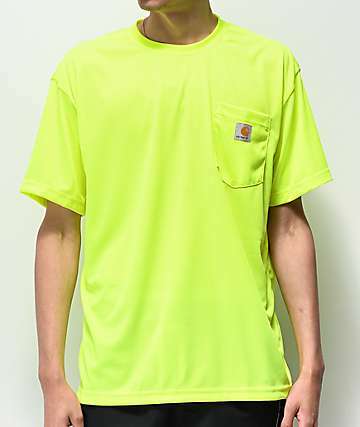 It doesn't matter if you're on a mission to become a human highlighter with Carhartt's bright lime Watch beanie, or you're just on the hunt to layer up in some urban rugged class in one of their durable soft fleece hoodies. 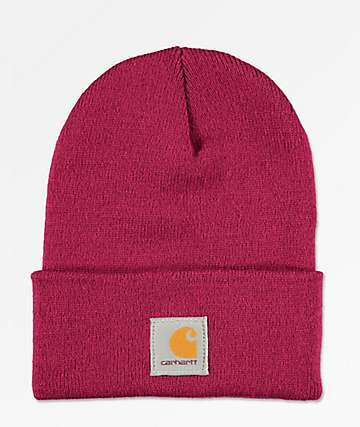 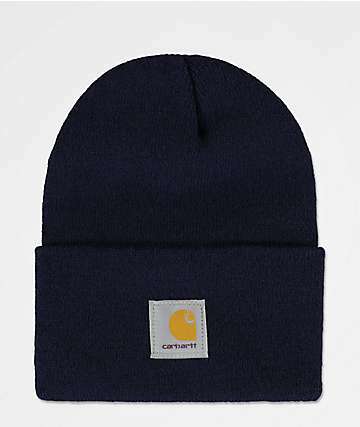 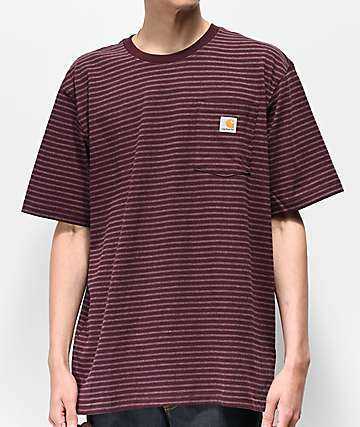 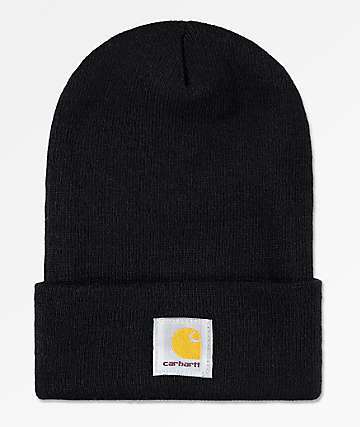 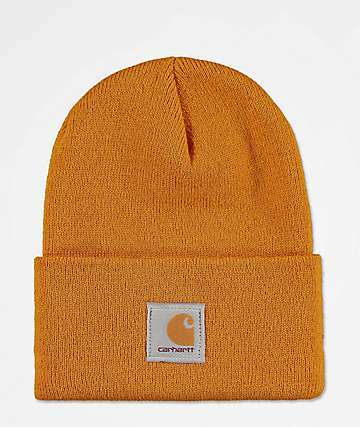 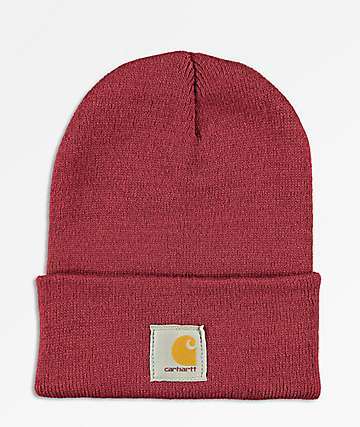 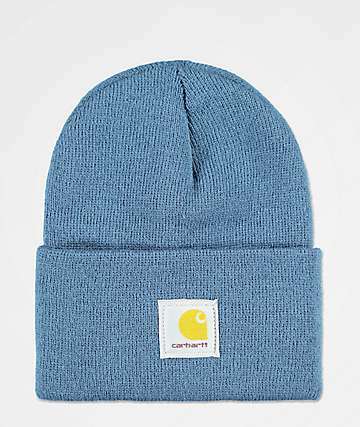 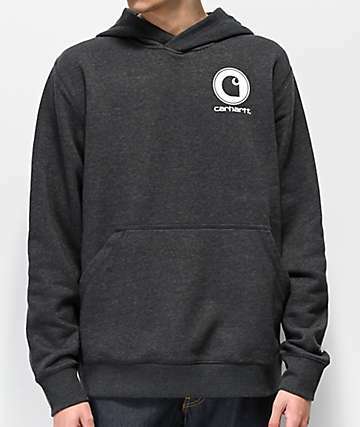 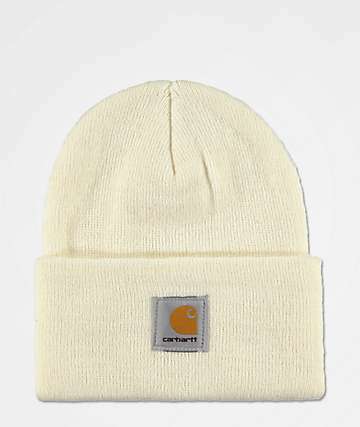 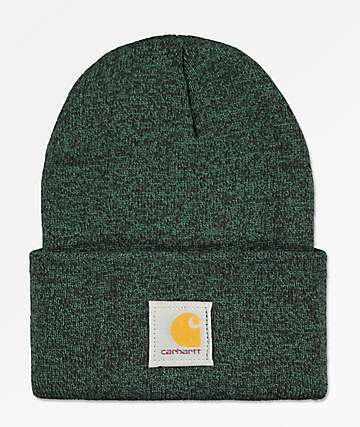 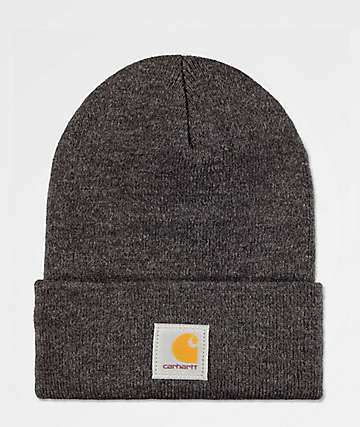 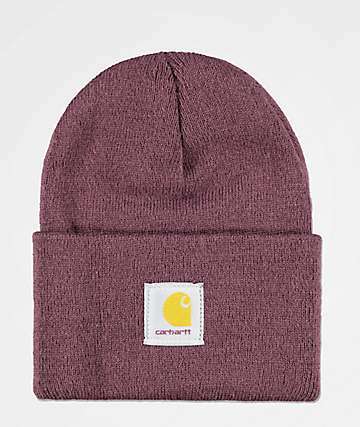 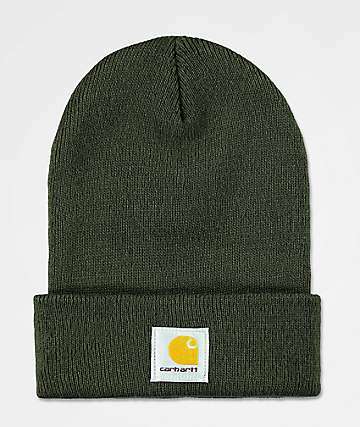 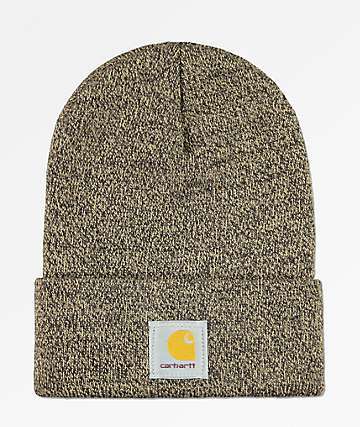 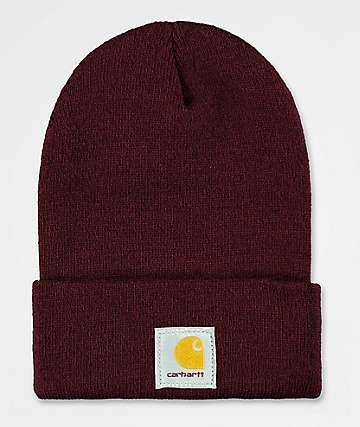 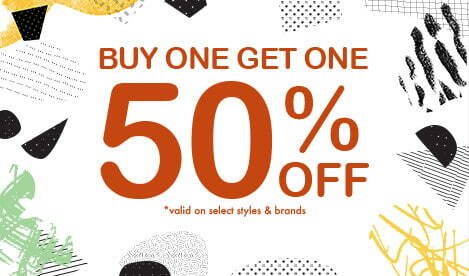 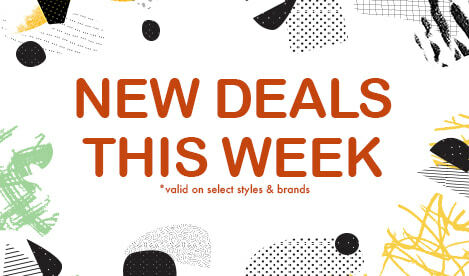 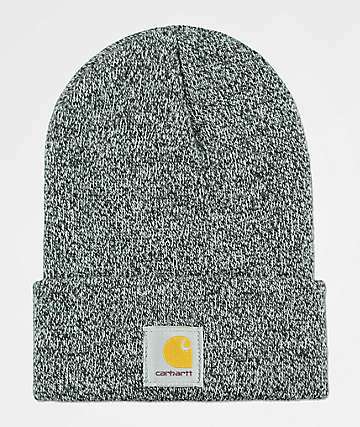 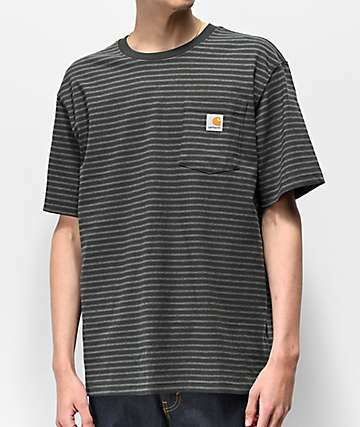 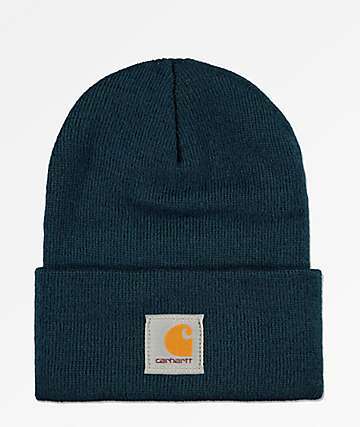 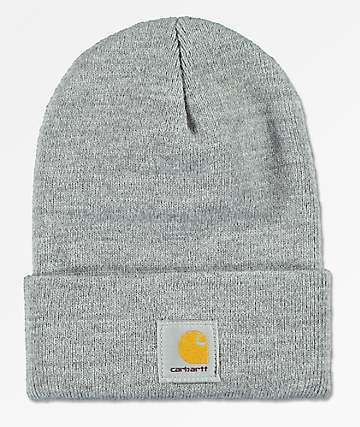 Zumiez has you covered with all of the hottest Carhartt hoodies, t-shirts, hats and beanies.